IMAX Corporation, Warner Bros. Pictures and Village Roadshow Pictures have just announced that “American Sniper,” the newest film from legendary director Clint Eastwood and starring Bradley Cooper and Sienna Miller, will be digitally re-mastered into the immersive IMAX® format and released into all IMAX® theatres in the Philippines on Wednesday, Jan.21, 2015. 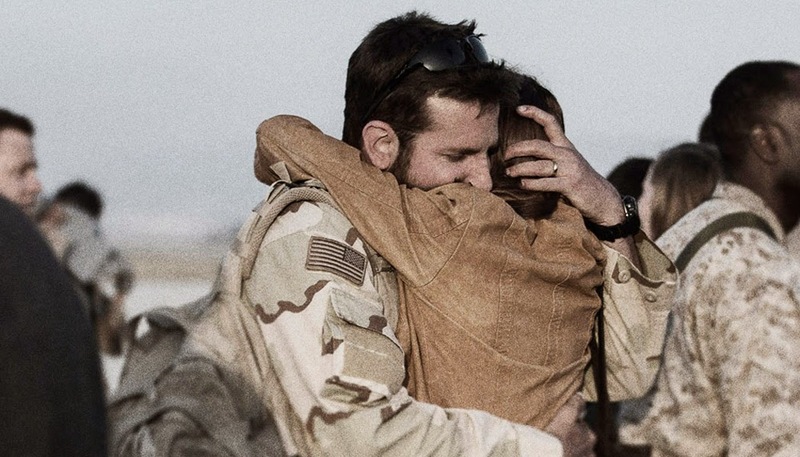 “American Sniper” has just earned six major Academy Award nominations, including Best Picture, Best Actor, Best Adapted Screenplay and Best Editing. It also got Best Sound Editing and Best Sound Mixing nods. 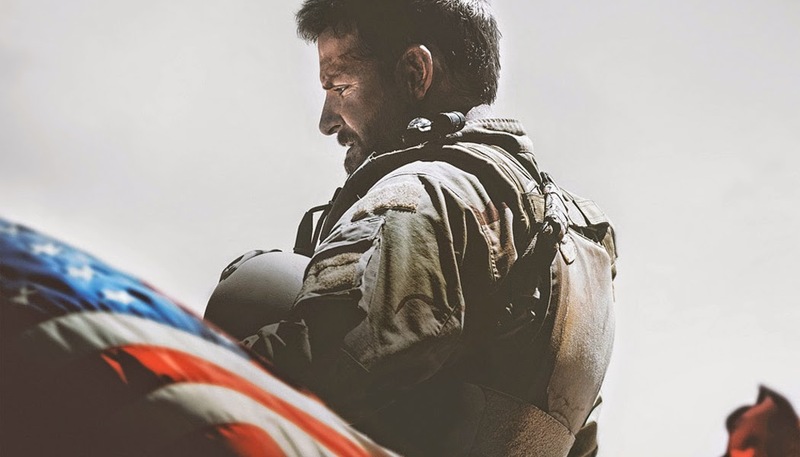 "With `American Sniper,' we are excited to team up for the first time with Academy Award®-winning iconic director Clint Eastwood, as well as work with our valued and longtime partners at Warner Bros.," said Greg Foster, Senior Executive Vice President, IMAX Corp. and CEO of IMAX Entertainment. "American Sniper is a tense and engaging drama — one that will keep you on the edge of your seat, particularly when experiencing it in IMAX theatres." 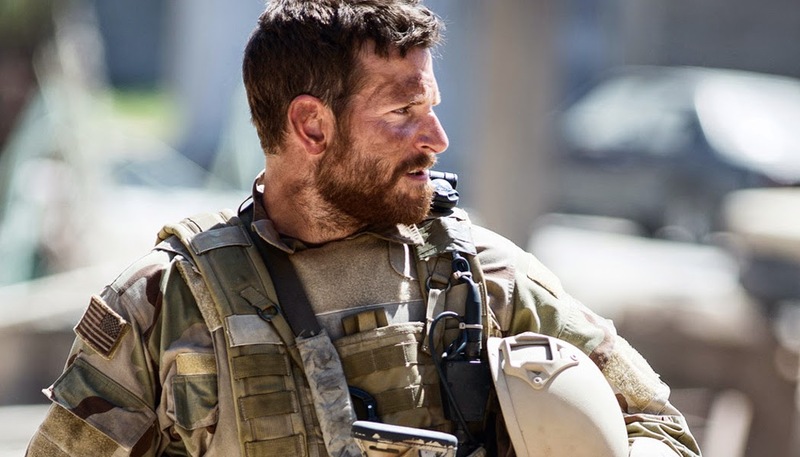 “American Sniper” has become the highest-grossing limited release (10 theatres or less) in US cinema history, it was announced recently by Dan Fellman, President of Domestic Distribution, Warner Bros. Pictures. A riveting portrait of Chris Kyle’s heroism and the struggles he faced on both the battlefield and the homefront, “American Sniper” earned $1.04 million in its first five days in release, shattering the previous record with an astounding $260,000 per theatre average.